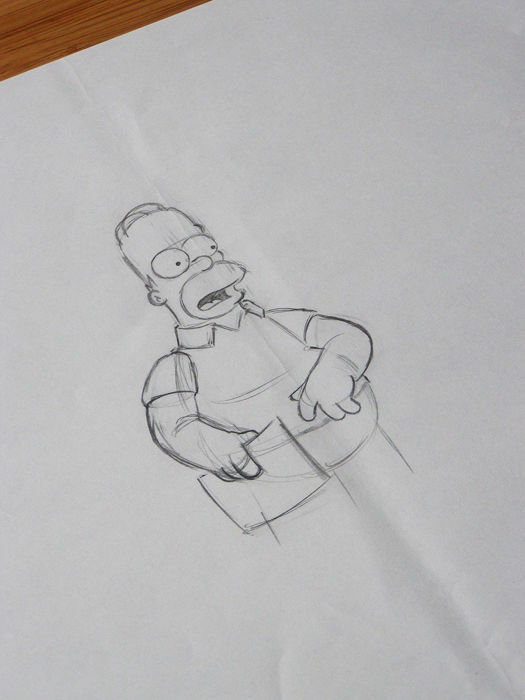 This animation drawing was used in the production of the animated cartoon feature and is one of a kind. 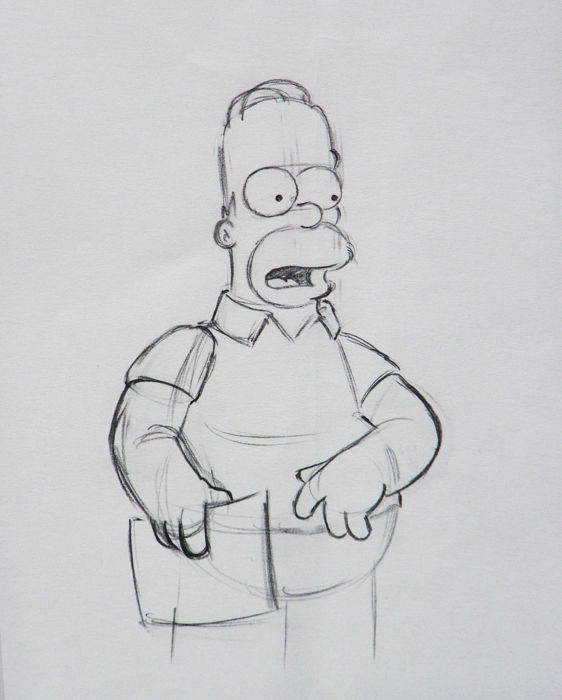 The hand drawn sketch played a part in the process of the creation of one of the episodes of the Simpsons, late 20th Century. 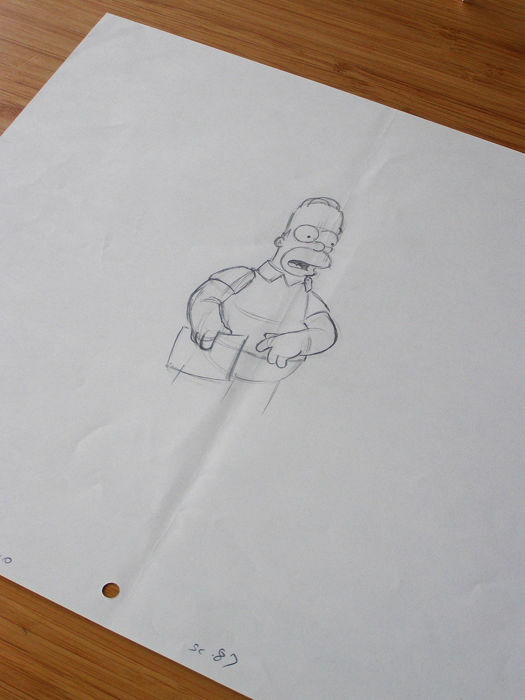 Drawn on animation paper and is in good condition. There are some bends consistent with age and notes which were relevant to the specific frame and adds interest to the work. 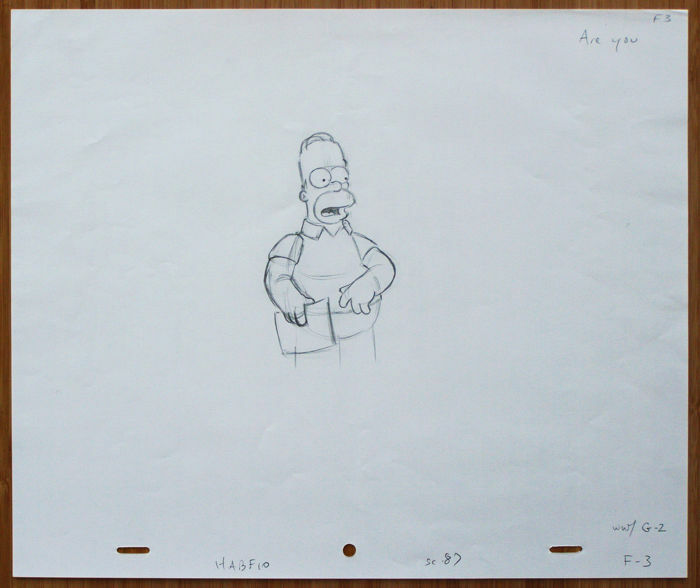 The top of the paper reads 'Are you' which corresponds to what Homer was saying during that stage of the episode. Sent in a secure tube using a First Class tracked service. 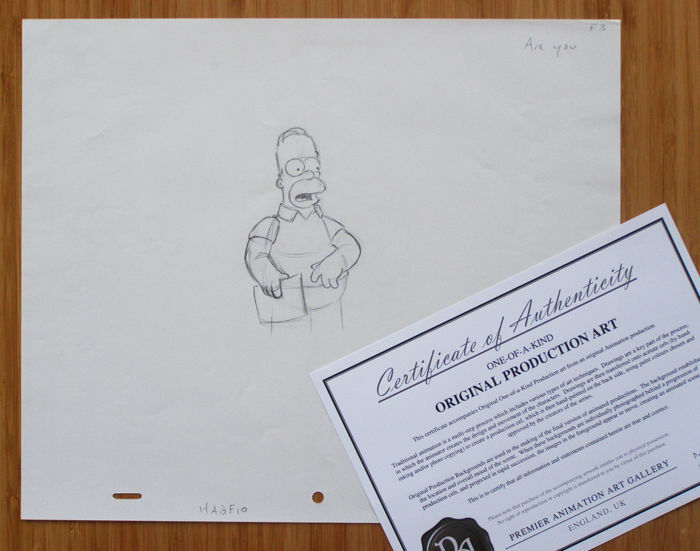 You can pick up this lot from the seller: Oxford, United Kingdom.